No Credit but Need A Car? - We Got You Covered! Get Approved for Car Financing now! Bad Credit OK. We’ve sold over 650 vehicles to people with less than perfect credit – it’s what we do! We provide reliable used cars. Our engineers ensure clean cars with good transmission and perfect engine with no defects. Come to our car lot to see more cars not listed on our website. Everyday, a new car arrives into our car lot for our increasing customers. We will approve you for financing without any credit score or low credit score. We are here to understand you and support you. Our engineers are ready for your regular maintenance services and our repair department is much cheaper than any company. Our service is top-notch. 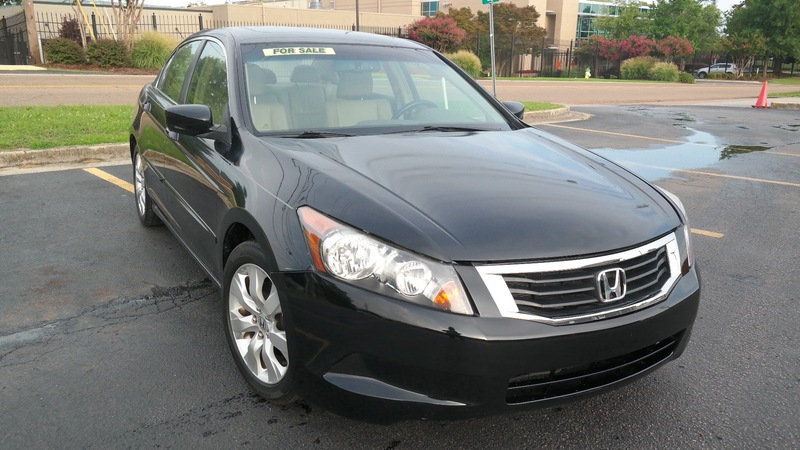 Cars that are sound and clean with good transmission and working air conditioning. 707 Cook Ave NW, Huntsville, AL.